Nivin Pauly is venturing to Tamil films with Richie and the makers had revealed the trailer of the film. 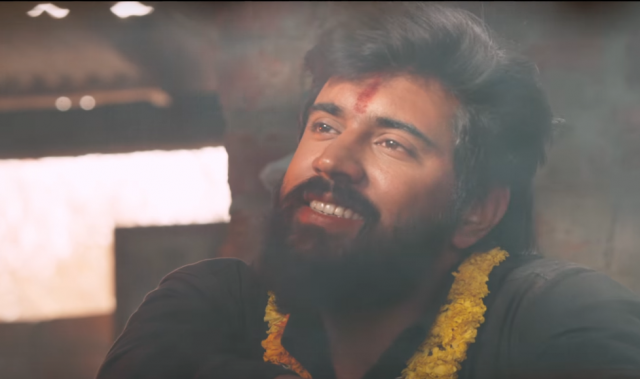 Nivin looks massy in the trailer and Richie promises to be another off-beat entertainer from the actor. The trailer garnered a mammoth 700,000 views in just four days of being released. Nivin enjoys a great following in Tamil and Malayalam, and gradually is expanding his empire to complete South India. Nivin Pauly made his debut in 2010 with Malarvaadi Arts Club but it was 2014 release Bangalore Days that shot him to limelight. The actor received rave reviews for his acting abilities in Bangalore Days. Richie is the remake of 2014 Kannada hit Ulidavaru Kandanthe which was directed by debutant Rakshit Shetty. The remake is being directed by Gautham Ramachandran and produced by Anand Kumar and Vinod Shornur. The songs in Richie are retained from the original film which were composed by B. Ajaneesh Loknath.